The payments world has long speculated about the future of cash. Some states and cities have made it very clear where the cash versus cashless issue stands. 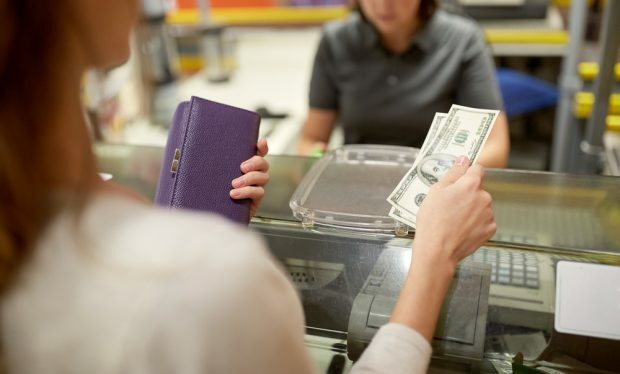 In March, New Jersey Governor Phil Murphy signed a bill banning businesses from refusing to take cash from consumers. Of note, Massachusetts has had a similar law on the books since 1978.